Original - this is the default. It does not send dimensions to FedEx API; only weight. 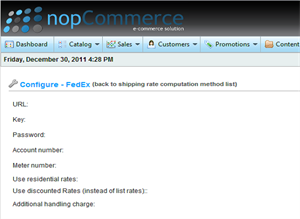 The number of packages is calculated based on total product item dimensions. The numbr of packages is based on the total product volume. Then, it calculates package dimensions based on cube root of volume. 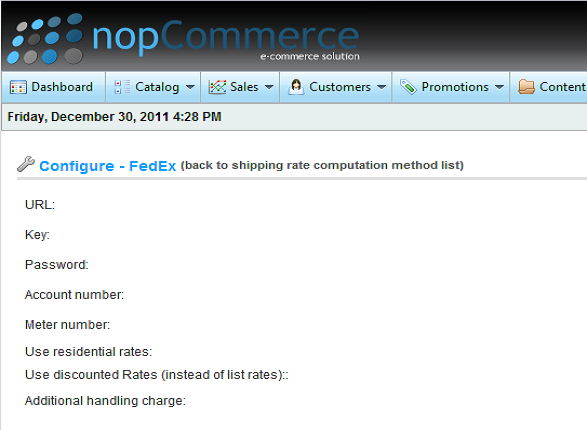 Volume defaults to 5,184 cubic inches and can be supplied via a setting "fedexsettings.packingpackagevolume"